Did you say “Spa Deal”? 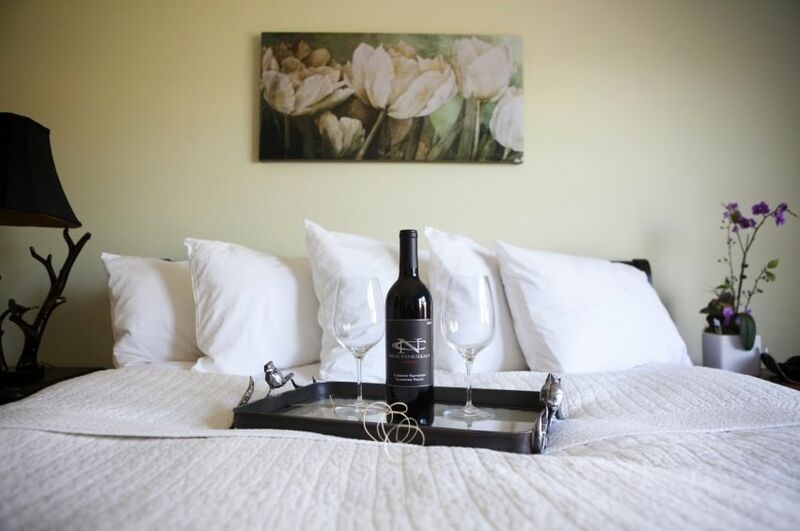 Everyone loves coming to the spa at a discount and for your convenience, The Purple Orchid Wine Country Resort & Spa offers massages, facials and body scrubs and wraps for your spa retreat to Northern California. 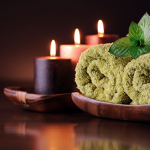 We offer the best monthly spa deals in Livermore and the Tri-Valley area. If you are looking for a facial each month, we offer a monthly spa discount on our organic line of facials using Eminence products. Also, offering Eminence body scrubs and body wraps. We have exclusive packages for all your holiday needs (Christmas, Valentine’s Day, Mother’s Day, Father’s Day and Secretaries Day). 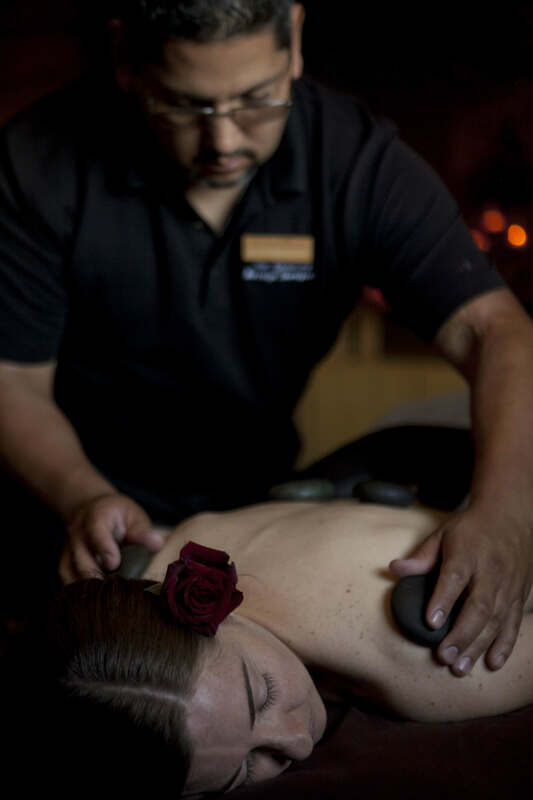 Look no further than the Purple Orchid in Livermore, California to help you give the gift of luxury, wellness, relaxation, and ultimate spa retreat. Looking to heal sore muscles and de-stress? 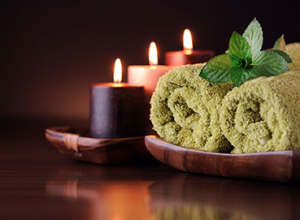 Our massage services are just what you need. We offer monthly massage discounts as well! Take advantage of our monthly spa specials and book your services today. Please don’t forget, we also offer full waxing services at our spa. Our speed waxers make painful waxing a thing of the past. Book your monthly waxing service at a discount today. When choosing our spa over another you should know that all massages, facials, and body treatments are tailored to your specific needs. The olive oil used in your massage is grown right here on the property and we use an all-organic facial line called Eminence. 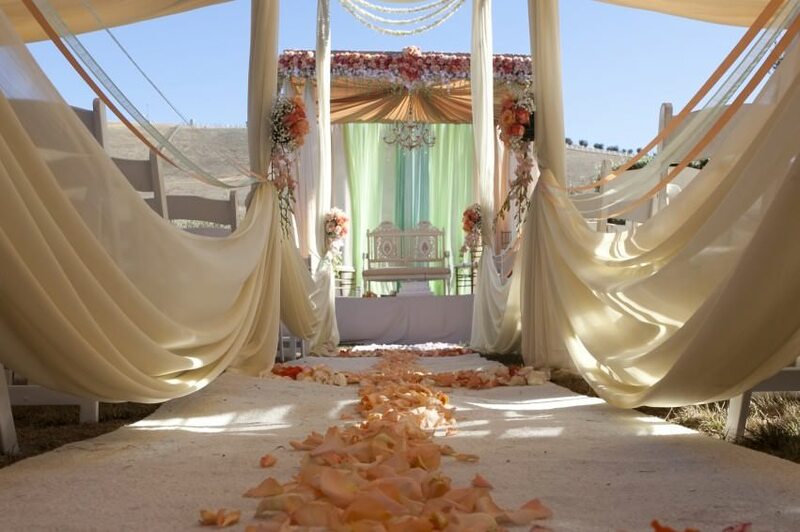 Come relax in our spa and on our property with one of our exquisite spa deals! The Resort’s pool and hot tub amenities are included in every service. 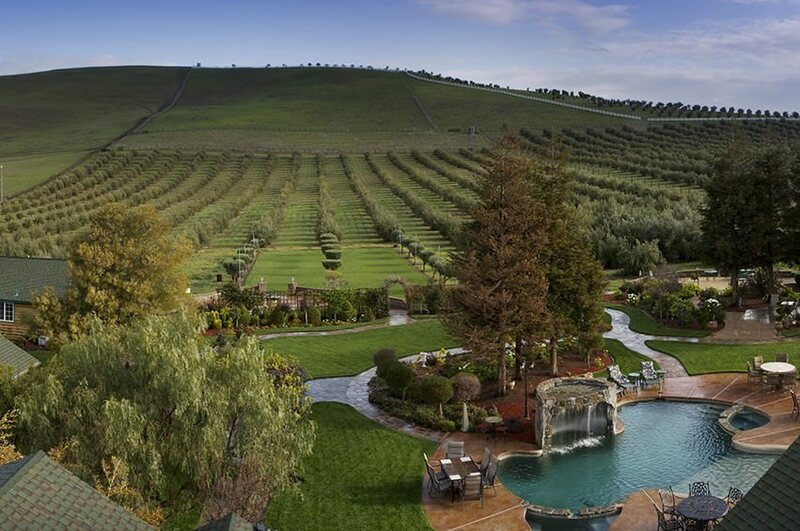 Relax and rejuvenate today and begin planning your ultimate spa retreat at our hotel in Northern California! Enjoy our signature 80-minute Handprints Massage followed by our Express Facial with Lip Trio treatment. Ashiatsu Deep Feet Bar Therapy is a combination of Swedish oil massage with long flowing deep effleurage and deep compression strokes. The therapy is done with the therapist’s feet while using bars overhead to provide support and balance. Using leg and core strength along with gravity allows the therapist to provide a deep/broad pressure that cannot be achieved using the hands. -Those who seem they just can’t find a therapist to deliver enough pressure. Ashiatsu Deep Feet Bar Therapy is truly a unique style of massage and is the deepest most luxurious massage you will find. Indulge yourself with this decadent spa treatment featuring the refreshing aromatic bouquet of pear, green apple, wildflowers, rosehip and lemongrass. Your experience begins with an invigorating pear and green apple exfoliation treatment for your feet and hands, including a Wildflower oil treatment to hydrate your cuticles. Your skin will feel refreshed and rehydrated with our Rosehip and Lemongrass body lotion. Finally, feel your tension wash away as we end our session with a neck and scalp massage, leaving you in a state of deep relaxation. *Specials are good only for the month they are mentioned for. Acceptable forms of payment for specials include cash and gift cards. We will not be able to combine any other discounts from third-party affiliates such as Frederick; Spa Finders; Spa Week.